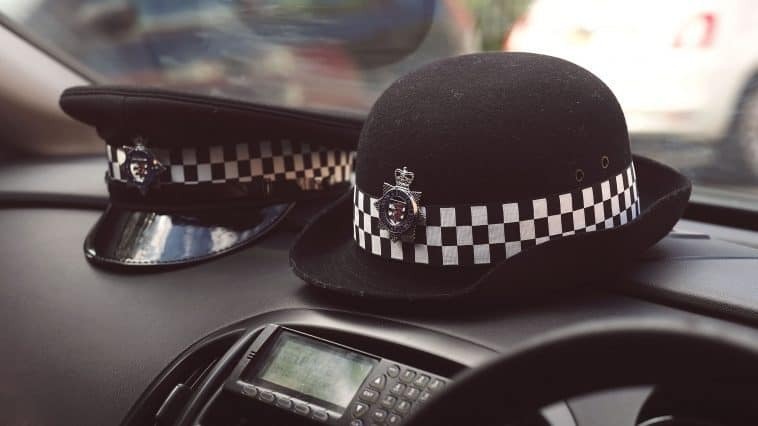 We’re urging residents in the Minehead area to ensure their homes and vehicles are secure after reports of burglaries and suspicious behaviour overnight. During the early hours of this morning a resident of a property on Cher Road found an intruder inside her house. The burglar fled after he was disturbed. In another incident, a Range Rover was stolen from a driveway on Whitegate Road, using keys taken from inside the house. The stolen Range Rover was later located in the village of Porlock where some time afterwards on Crawter Drive, three people were seen trying car door handles. Sergeant Dan Bishop said: “We’re concerned to see these offences in such a usually safe area and appreciate the anxiety it has caused the community. “In both burglaries the offender did not cause any damage to gain entry to the properties and so I’d ask people to make sure they secure doors and windows and set their alarm at night if they have one. Anyone with information which could help officers’ enquiries into these incidents is asked to get in touch through www.avonandsomerset.police.uk/contact, or by calling 101 providing the call handler with the reference 5218273833.